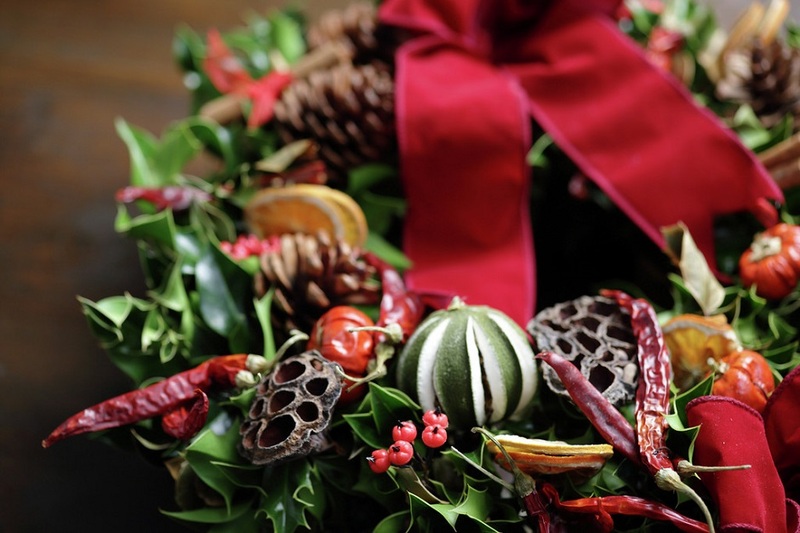 Pop along to this flower and craft festival you might just find a Christmas gift for a family member or friend among the seasonal Christmas flowers and craft stalls. Lunches are available on Saturday only – other refreshments are available throughout. Venue: The Methodist Church, The High Street, Haddenham, Ely, Cambridgeshire. CBX 3X. Admission & Info: Please contact above for details. Proceeds Raised: Proceeds raised will go to the Haddenham Church Kitchen Renovation and Addenbrookes Hospital Breast Cancer Unit.